When you’re thinking about expanding your investment portfolio to include overseas interests i.e. international stocks, property or business expansion, it’s important to be aware of the rewards, as well as the risks. There is an extensive range of investment strategies that include overseas investment but it’s best to weigh the rewards and risks before you take your money elsewhere. While every financial situation is different, here are the pros and cons of investing overseas. 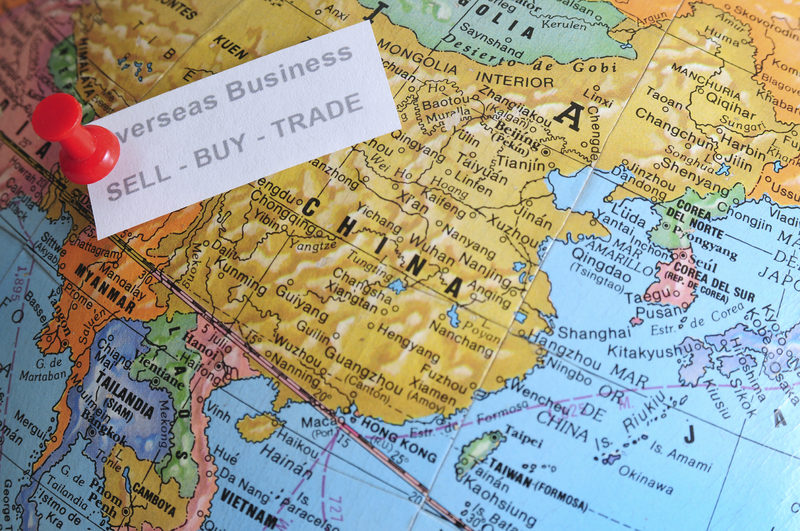 It’s no secret that certain international investment opportunities offer tax incentives. Many small countries welcome foreign investment as it stimulates a flow of foreign currency which in turn aids their domestic economy. In return, as an investor, the scale of tax compliance is lowered. You can expect consumer markets to flourish under comparatively loose tax criteria which can lead to profits under the umbrella of international law security. When a foreign market lacks the regulations of your domestic industry the result is uncertainty. Take for example influences like energy prices, new governments, potentially brought in outside of democratic enterprises, or natural disasters that can create a highly uncertain environment. The flow on effect of instability in a foreign market means the risk of unforeseen recessions. Outside of your control, as well as standardized controls, there is a real possibility of investment loss at the hands of a fluctuating market. An overseas investment can allow you to diversify your portfolio in a way domestic investment cannot. From this comes the knowledge that your assets will be protected if an economic downturn strikes your core domestic interests. On top of this, with the world increasingly connected and commercialised it stands to reason that you’ll miss opportunities if you limit yourself to a domestic market. International investment leads to a number of associated costs, with possible transaction fees, management fees and custody fees trimming your investment’s profitability from the start. While these are also costs to be dealt with when investing in your own country, they are typically higher overseas. Maintaining privacy of your overseas investments can result in significant profits. With many international markets operating under strict corporate confidentiality, investors are able to suppress the knowledge of their business to others. This is beneficial as you could invest in a publicly traded company without your competitors knowing. As a general rule, share prices increase the more they are traded, which allows you to get into an investment opportunity before your competitors drives up the cost by following you in. International investment can occur on both a short and long-term scale. However, the unpredictability of foreign currency makes a short term initiative risky. It is generally accepted in finance that time helps smooth out volatility, which means a short term investment strategy may leave you with losses if you are forced to sell out and the market is in a down turn. If the currency change lowers your dollar value, you may find your investment to be worth far less than it previously was. Investment Spotlight: Using a bank loan to purchase a property overseas. Applying for a bank loan to fund overseas property buying can be a useful tool to kick start your international diversification. Not all banks will provide finance for an overseas security though, so the loan may require further collateral. However, with many of the large financial institutions operating around the world there is a pre-existing network for you to utilise. Keep in mind though that in addition to the normal loan application requirements you may need to show additional documents. 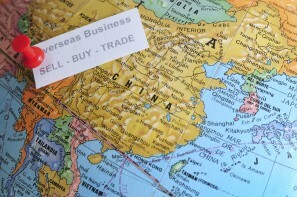 The global market offers a wide range of investment opportunities internationally. Knowing when to expand and when to consolidate are two constantly moving goal posts so stay informed and talk to the Easy Plan Team to make an informed choice. Buying off the plan can be a great move if you know what you’re doing. Property growth (especially in the property bubble we’ve been seeing recently) can mean by the time the property is built, your property is already worth hundreds of thousands more before you’ve even paid for it. Off the plan home loans are a bit trickier, though, as some banks are reticent to give you a loan in advance before the value of the property is known, or the likelihood of the project falling apart proves too much of a risk. Typical off the plan properties require a deposit of around 10%. This will usually come in the form of a bank guarantee, but others require a deposit bond or cash. Knowing what your repayments will be like is good research, but be mindful that the interest rate now might not be the interest rate when the project is complete. Have some estimates around a fluctuating interest rate to give yourself an idea of what your capabilities are like. There’s nothing worse than a surprise interest rate jump to price you out of your new property once you’ve already committed to buying it. Depreciation claims in the first year of an off the plan investment can typically range between $8,000 and $14,000 depending on your property. If you’re settlement is 12 months or more before the development is finished, you may be eligible for a 50% capital gains tax exemption with the ATO. 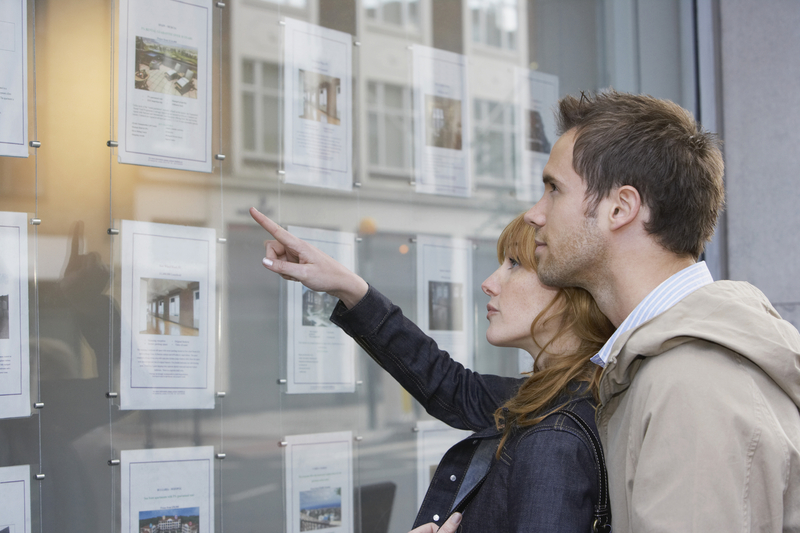 Different states have different laws on stamp duty exemptions. Look to your state’s information on whether or not you can save on having to pay stamp duty on your off the plan property. Currently, Victoria, NSW and South Australia have concessions for off the plan properties for their stamp duty. With the property not actually built, there’s always a risk that the company could go bankrupt. If the project just falls apart, you will get your deposit back. If the company goes bankrupt, there’s a serious chance you might not. Research your potential development company to see their track record to give yourself some peace of mind. When buying off the plan, you have the added luxury of time. The mortgage doesn’t have to be organised straight away. If you’re planning on being the owner occupier, you have a much easier time in selling your place, with a fixed date in mind. You also have the added period to save money. If it’s going to take 18 months to build, that’s an extra 18 months you get time to save towards a mortgage deposit or an offset account.